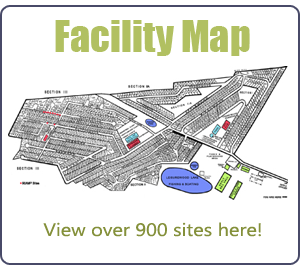 About Us - Leisurewood Campground, Inc.
LEISUREWOOD RECREATIONAL COMMUNITY IS A CORPORATION MADE UP OF LEASE-HOLDERS WHO HOLD NINETY-NINE (99) YEAR LEASES. The direction of the park is governed by Executive Board members who are elected by leaseholders into set term limits. OUR PARK IS DIRECTED BY TWO (2) SEPARATE BOARDS OF DIRECTORS. 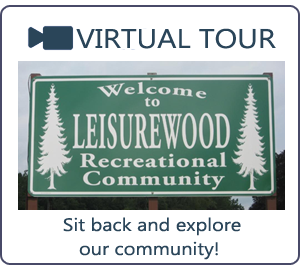 The main board, Leisurewood Campgrounds, Inc. (L.C.I. ), manages the operations aspects of the park, while Lot Sales and Rentals are handled by 5720 Cummings Road, Inc. (5720), a wholly owned, for profit subsidiary of L.C.I.